My name is Hartmut Berghoff. I am an economic and social historian at Göttingen University with a special interest in business history, globalization and the history of consumption. In many ways, I am familiar with both the “local” and the “global.” I was born and raised in the small town of Herford, near Bielefeld (Westphalia), right in the middle of Germany. From there I ventured into the world to study at various universities from Bielefeld and London (LSE) to Berlin. Since graduating, I have worked at various universities in Germany, Europe, and the United States. 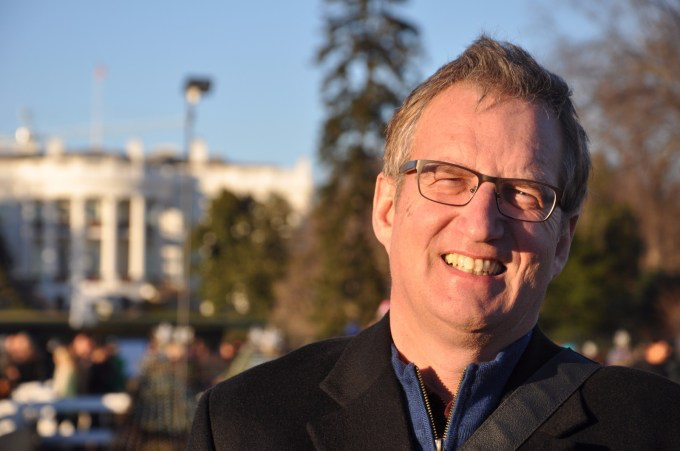 I have been a professor at Göttingen University for over fifteen years, but between 2008 and 2015 I was the director of the German Historical Institute in Washington DC. Living in different countries and meeting people with various backgrounds is one of the most rewarding experiences of my professional life. The idea for setting up the GLOCAL program was born while I was still in Washington. In a way, I wanted to take some of the cosmopolitan experience of that great city back to Göttingen. GLOCAL fascinated me from the very beginning as it allows us to bring together students with very diverse ethnic, national and academic backgrounds. Debating with them at the intersection of historical and contemporary topics and exploring the implication of economic history for today and for the future is something I really look forward to. The program also offers a great opportunity for all our non-Glocal students at Göttingen, who can share in this experience and choose the same seminars. Glocal is a great step towards internationalizing our university. Personally, I really enjoy my work. It is intellectually stimulating, pretty independent and allows me to meet interesting students and colleagues from all over the world. Outside of my professional life, I am into soccer and team handball, which I used to play as a student. I also like to travel to learn about other cultures or simply enjoy wonderful beaches and landscapes. Most important of all is my family, my wife and my little son. I love to spend as much quality time with them as possible.